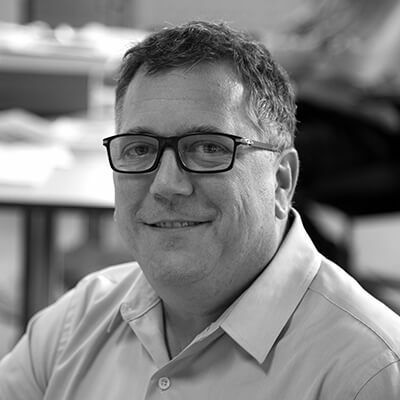 Two years ago, I had the opportunity to speak at and participate in a unique, hands-on research and development workshop for architects and facade engineers – the 2017 Advanced Ceramics Assemblies Workshop (ACAW). The mission of the workshop is an open-ended exploration of using glazed terra cotta in high-performance facade design. Industry representatives and academics from around the world gather in Buffalo, New York for the ACAW, presented by Boston Valley Terra Cotta (BVTC) and the University at Buffalo School of Architecture and Planning (UBSAP) and supported by the UB Sustainable Manufacturing and Advanced Robotic Technologies (SMART). This year Payette will participate in the event, fielding a team to participate in the August workshop. The workshop’s objective is to introduce and consider the properties of glazed terra cotta independent from a specific design process. Teams develop research and design models for manufacturing and architectural industries that will be useful to the efficient production of high-performance façade solutions. 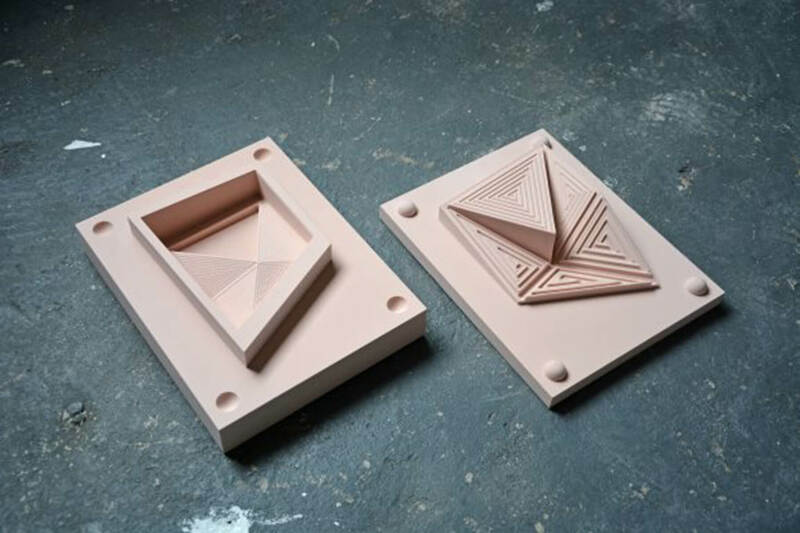 Through pre-design and prototype development, teams explore the use of new digital tools in the production of terra cotta assemblies, and how the variable materiality of terra cotta (through-body color, finish and glaze) can inform and enhance a façade’s performance. The ACAW culminates in a weeklong event, with teams constructing a mock-up from their prototypes, and presenting their studies to peers in the industry. Using the full palette of technical capabilities available at BVTC, UBSAP, and SMART, participants are given the opportunity to collaborate in the co-creation of ideas and tactics aimed at achieving a deeper understanding of terra cotta and developing a vocabulary for working with the material. Payette’s practice is rooted in a rigorous understanding of materials and processes fundamental to facilitating a transformative resilient and sustainable future. The use of terra cotta is not new at Payette, but as we formulate our new materials policy, it is worth taking a fresh look at architectural terra cotta to understand its time-tested material properties, the techniques of its production and opportunities for future innovation. Terra cotta is an ancient, yet ever more relevant building material. It was popularized in the United States in the late 19th and early 20th centuries with the influx of Southern European ceramics craftsmen, most famously, the Guastavino Brother’s, whose structural glazed ceramic tiling technique was embraced by the construction industry as a panacea to the rapid transformations in urban development. The problem of urban fires and the development of building codes coincided with the transition from a masonry-based tradition to steel frame technologies. Glazed terra cotta was repurposed and grew in popularity as a versatile fire proofing material that became ubiquitous as a functional finish that was both structural and amazingly versatile as an ornament expressive in form and color. Many are familiar with the rainscreen façade application of terra cotta, which is produced at scale, primarily through an extrusion process. However, techniques for production range from hand carved replication, hand forming, slip casting, ram pressing, as well as, variable extrusion processes. New innovations have allowed for the combination and innovation of these processes and this is the space that can be explored at the ACAW. Terra Cotta production is unique because no matter how sophisticated automated production techniques become, it is inextricably tied back to craft, artisanship and the need for material knowledge. 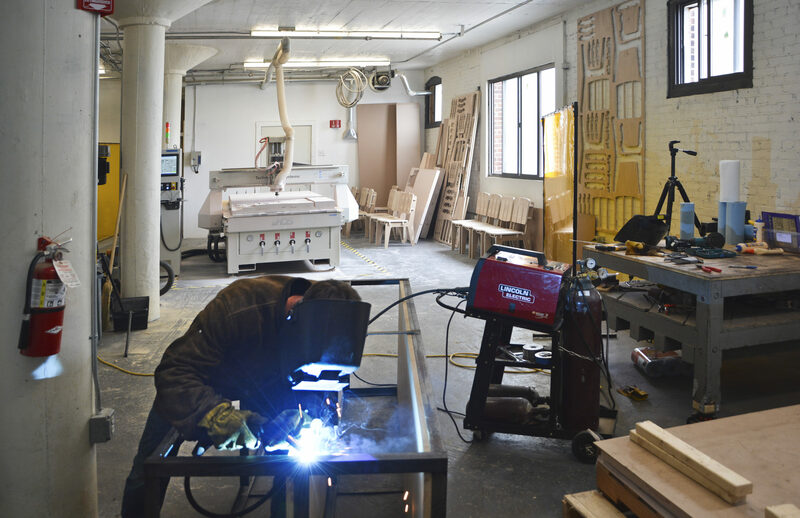 Payette’s team has decided to use an acoustic panel prototype, originally designed for our in-house fabrication shop, as a departure point for this year’s workshop. 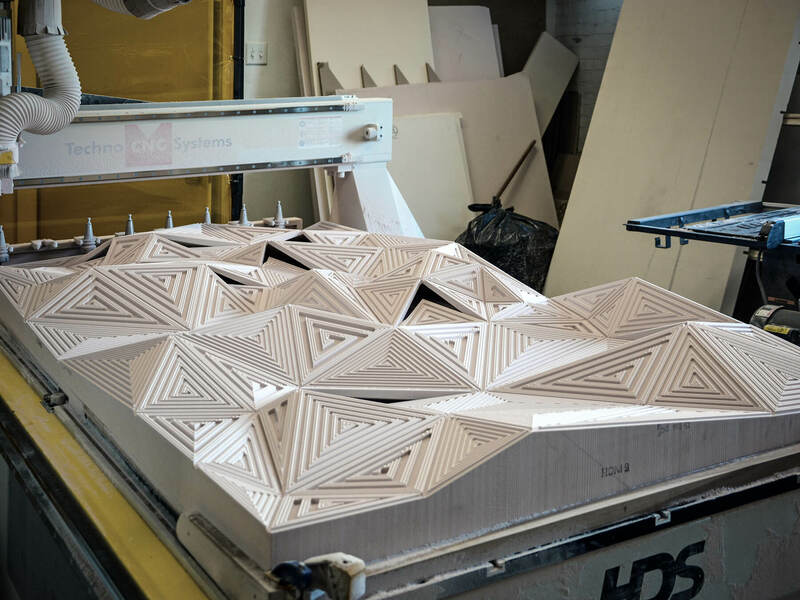 The team will explore the production techniques involved in producing a two-sided complex form out of terra-cotta and the tectonics of supporting a hexagonal panel in six different orientations to achieve a seemingly infinitely random composition using a single ceramic unit. The team has focused on issues of acoustic reflectivity, glazing techniques and the process of slip casting. Our team is led by Parke MacDowell along with Sarah Solomon, Jensen Ying, Seung-Hyeok Bae and me. The idea of the prototype is to be a first, typical or preliminary model of something – a beginning. So often in practice the prototype is conflated with a mock-up and is relegated to the tail end of the design process when there is less opportunity to glean lessons learned. Payette’s process challenges this tendency and our team has been involved in an iterative conversation with the ACAW sponsors at BVTC to develop and fabricate prototype components both in our shop and in Boston Valley’s. The process has allowed our team to iterate and learn together about the material with implications beyond this discrete exercise. My personal impression of the event is that the ACAW is a uniquely collaborative opportunity that synthesizes the skills of manufacturers, fabricators, designers and engineers to a common purpose. Material process education remains a weaker spot in the education and development of architects but may hold an important key in the reassertion of architecture’s relevance as a communicative art that advocates for beauty and meaning in addressing the challenges we face today. The 2019 ACAW takes place this year in Buffalo from in August. 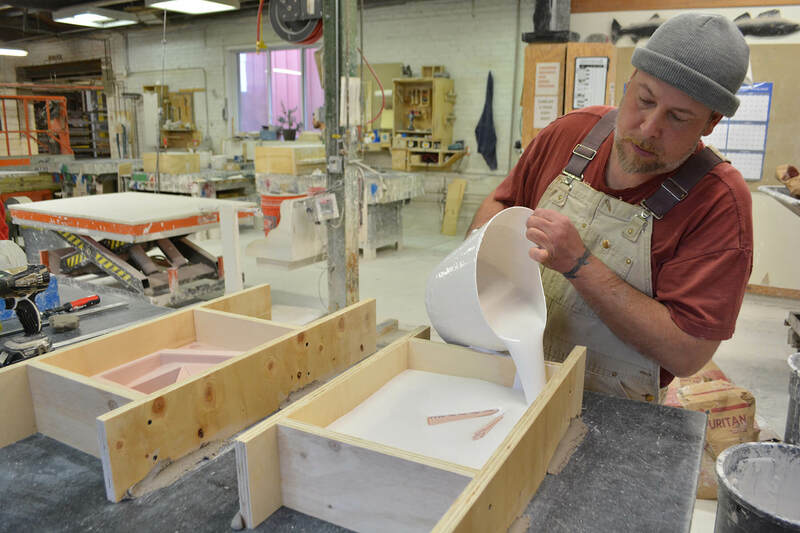 As we strive to develop our approach to a hands-on exploration of shapes, textures, materials and details as a critical component of our process, the ACAW promises to be a fertile laboratory both for interrogating design problems and for communicating solutions.